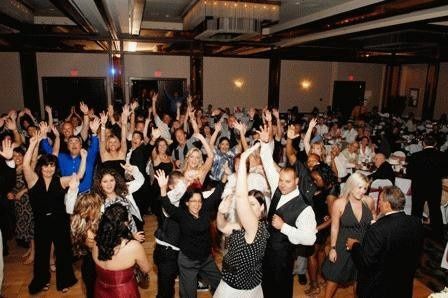 An energetic wedding DJ in Richmond, Virginia, XLS Entertainment is sure to keep your dance floor packed all night long! Owned and operated by Ira Ausby and Robert Williams, the company brings couples and their guests the best and most reliable entertainment. 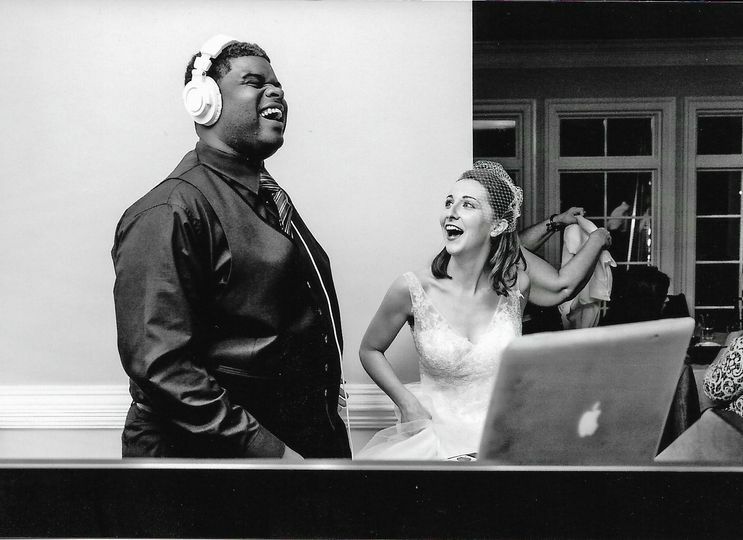 Both Ausby and Williams possess over 30 years of collective DJ experience and have over 200 weddings under their belt. 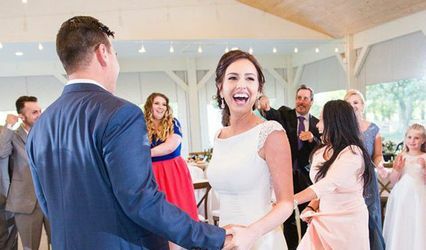 XLS Entertainment enjoys assisting couples with their special day and offers professionalism that cannot be beat! 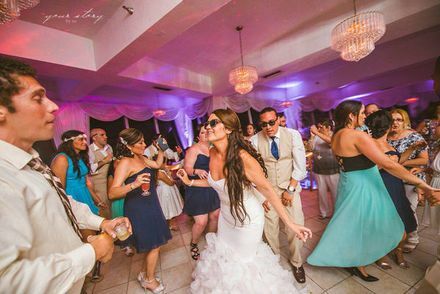 XLS Entertainment is a professional establishment that assists couples in an array of areas. In addition to Richmond, the company also services those in Charlottesville and the surrounding areas. They were phenomenal. 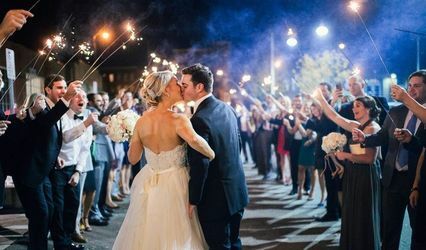 Their online system made it easy to give them all details on the wedding without back and forth over email or on phone. The party that night was amazing in LARGE part due to their services. 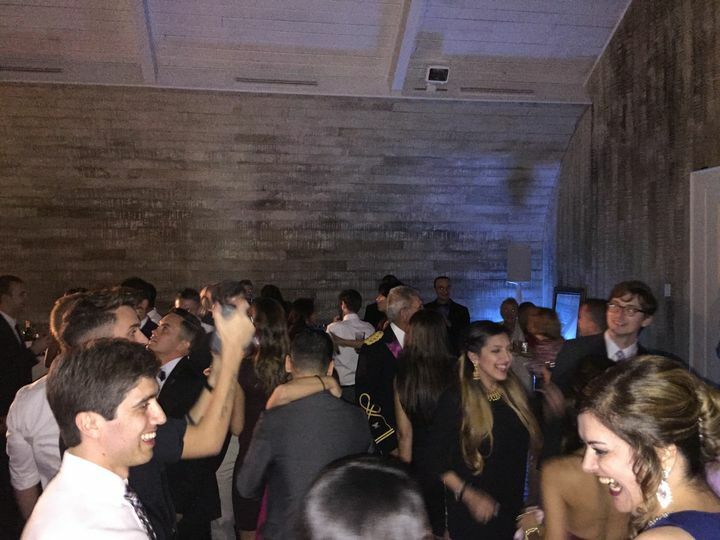 They kept the party going, putting on the perfect music that kept our dance floor full the entire night. 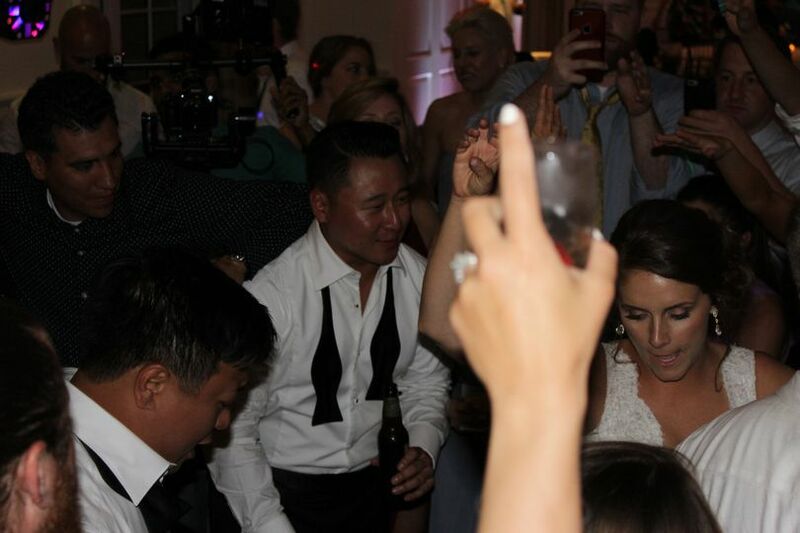 They were also accommodating when myself or the bride had requests for the next song. Could not more highly recommend. Jimmy & Elisabeth, Thank you!!! We had a fantastic time with you and your families. What a Night!! 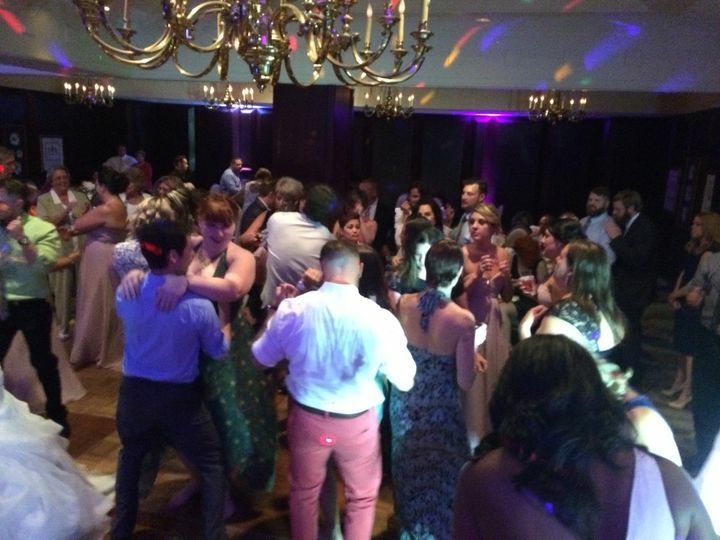 XLS Entertainment staff were extremely professional and did an excellent job playing music that fit our taste. 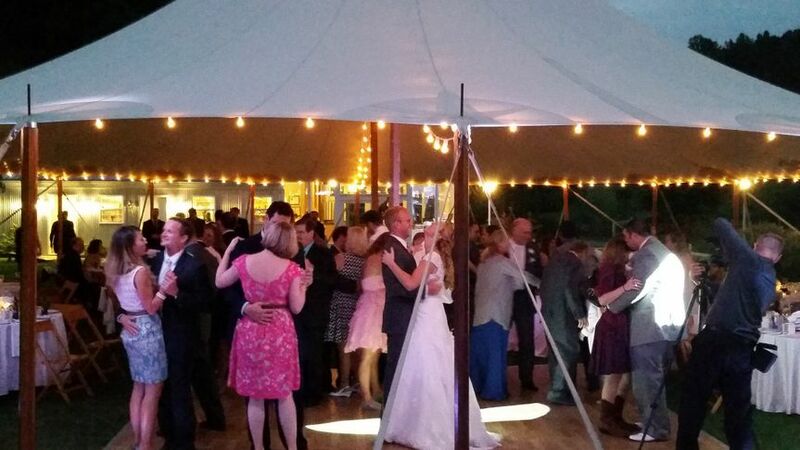 They kept the ceremony and reception running smoothly and were very accommodating and personable. I would recommend them to a friend. You had an amazing wedding! We were truly honored to be a part of such a special day! 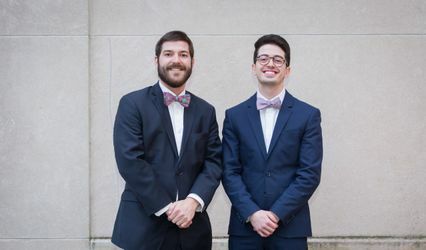 We enjoyed working with Robert and Ira. They responded promptly to inquiries and subsequent emails. 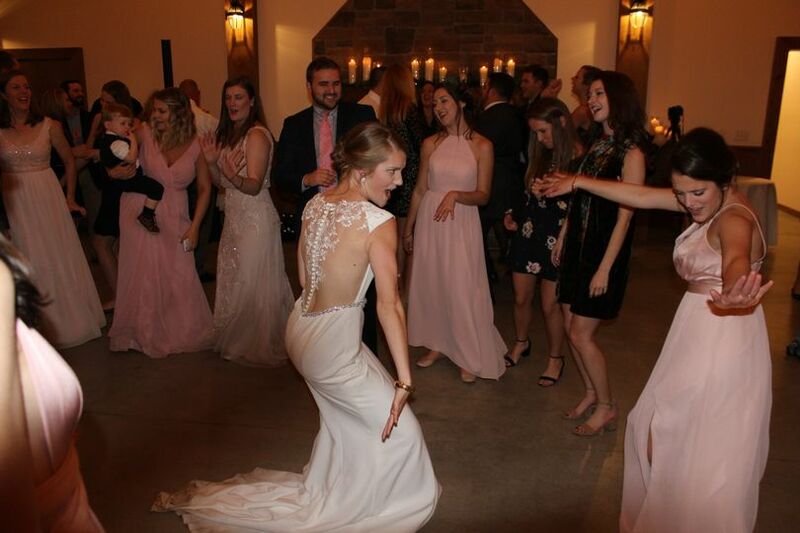 They listened to what music we wanted on our wedding and they kept that dance floor lively! They also did a great job with the up lighting and monogram. We definitely recommend XLS to future couples! 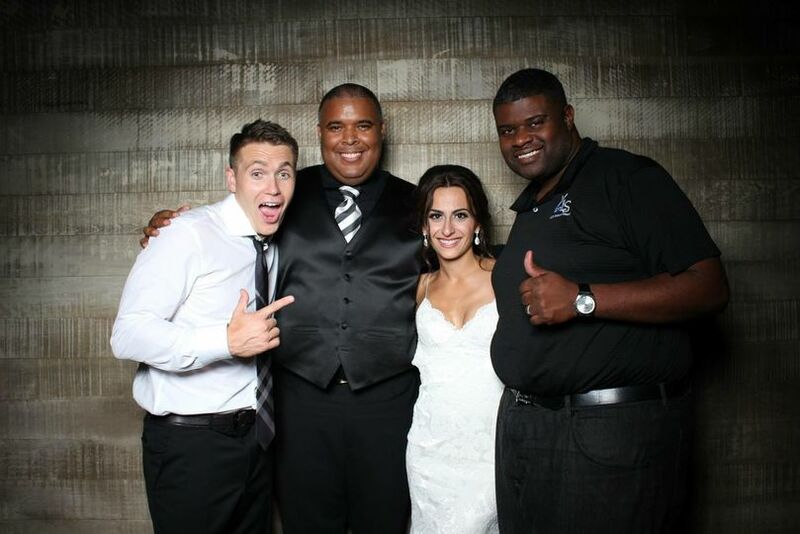 Jasmin, thank you so much, we had an awesome time celebrating with you and Ray! Congratulations again!!! 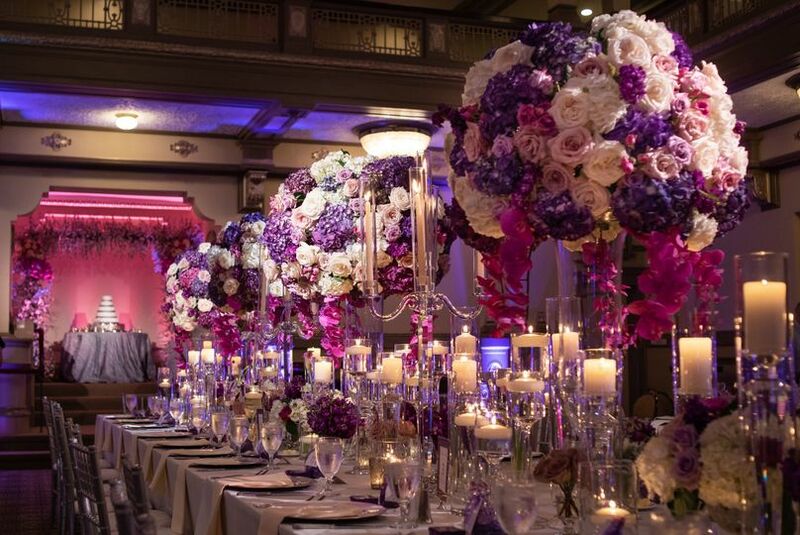 The guys at XLS Entertainment will take your event to the next level with their first class service and attention to detail.